As every year since the creation of the event in 2006, the last stage takes place in the streets of the capital, like the tradition of major stage races. 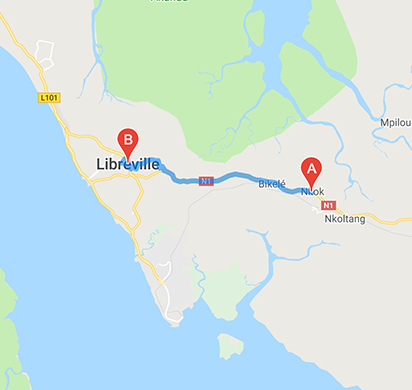 But before joining the seaside in Libreville, riders will have thirty kilometers to go from Nkok, large economic center in full development that has never hosted a stage of the Tropicale. The finish will be judged in front of Léon Mba High School after a final circuit to go fourteen times, which always offers a lively show.